Group Weight Loss Coaching is offered 4 times a year. Each session is 12 weeks, beginning in: January, April, July & October. My Group Weight Loss program mirrors the Weight Loss program for individuals. With a Group you have the advantage of hearing and learning from others – sharing common experiences -while working your own, personal program. We will begin with helping you define your true priorities and how much time you are spending on things which matter most to you. The angst we feel is normally the gap between what we want to be doing and what we are actually doing. As we work together, you will be able to redirect your time to those things which truly energize and feed your soul. 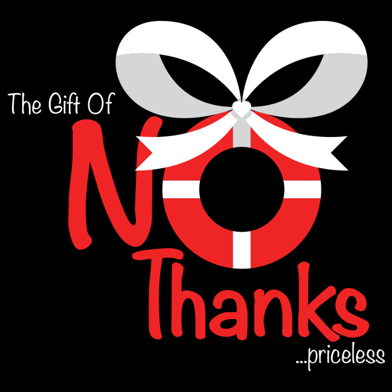 Saying “NO Thanks” to those things which drain your precious time and energy. My programs will help you engage in a life you LOVE… eliminating the need to numb out. When you eliminate the root causes for overeating you will get different results in your life and your body. The next Group starts Jan 7, 2019 – enrollment for this Group will open on Dec 10, 2018. All group coaching sessions are live and online – making it easy for anyone to connect on the calls. Group calls provide extra support from a community focused on a common purpose. The group setting can be a great support for those who enjoy being connected to others. And we meet 2x a week – super great!